Candace joined our team in 2012. She is always happy to answer your questions whenever you call or come into the office. Her patience is one of a kind and her compassion is endless. Candace will make sure you get an answer, if she doesn’t know it she will point you in the correct direction. 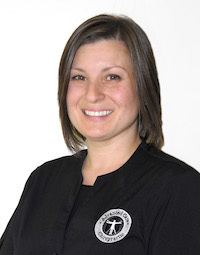 Wanda has been with Advanced Care Chiropractic since 2003. Her experience with insurance companies is always helpful when you have questions regarding your benefits. 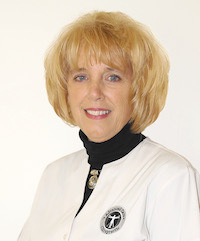 Wanda will begin an initial exam to help us understand your health concerns. She is certified to take x-rays in our office, no more long trips to the emergency room or hospital.